“F*** Your Hair” may sound, just by the title, like an irreverent or combative story, but in actuality, it is a true American story, filled to the brim with inspiration, courage, and morality. Politics, immigration, business, and community are all thoughtfully stirred together in a well-balanced and spicy story to please your film palate. 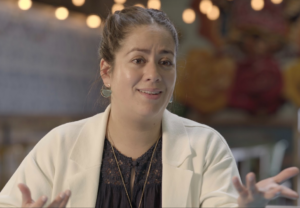 First-time filmmaker Jason Polevoi creates this short documentary depicting the dilemma of Andres Araya and Mila Ramirez in 2014 who had immigrated to the Chicago area determined to live the American Dream. With a love of their home country of Mexico, the flavors they cherished weren’t present in any craft beer so they created 5 Rabbit Cerveceria. Thanks to a connection, the couple landed what initially appeared to be a dream contract: having their beer as a mainstay draft at Trump Tower. For a small brewery, this catapulted them into financial stability, but their proverbial bubble was burst during the presidential election when Trump accused Mexican immigrants of being rapists, drug mules, and criminals. As Mexican immigrants, how could the couple continue to sell to Trump when they heard this? And if they followed their heart and stopped selling to Trump, their bank account would suffer immeasurably. This is the story of what happens when you do the right thing. 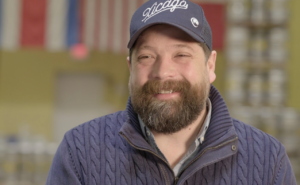 In well-shot interview form, Polevoi introduces us to Araya and Ramirez as they recalled coming to America, finding a home in Chicago and venturing into the brewery business. We quickly learn from the couple, their thoughts and feelings the very moment when they learned of Trump’s allegations and when they decided they couldn’t, in all good consciousness, continue to sell to Trump Tower. We are swept away by the ensuring story as they decide to rename of the beer, hear the thoughts of other local brewery owners, and even hear expert lawyers on the topic because, you guessed it, the couple gets sued. Surprise, surprise, right? But how can one little company fight big money? Jenkins takes us along this journey as we learn about the business and the intricacies of a David vs. Goliath fight. This short documentary, thanks to the keen vision of Polevoi, not only introduces us to the motivated and creative couple, we get to know them—their personalities and their goals. 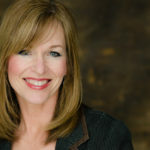 Integrating humor, oftentimes ironically, as well as graphic art gives the narrative storytelling technique a visual pop, making the film visually interesting and even more entertaining. The additional interviews complete this riveting and bold picture and we walk away from the film with an education about contracts, beer making, and one couple’s hope to truly chase the American Dream even when there are roadblocks a mile high in their way. 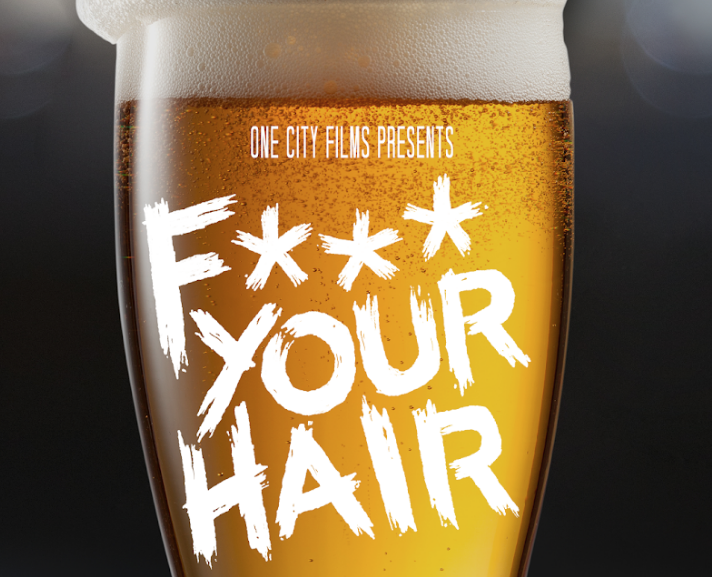 Here’s an added bonus: If you’re a non-beer drinker like me, you might even be inspired to have a tall pour of F*** Your Hair. Cheers!